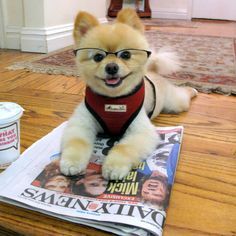 Pet expert Arden Moore interviews Sheryl Matthys, Founder of Leashes and Lovers. Arden travels the USA to help animal lovers better understand why dogs and cats do what they do. 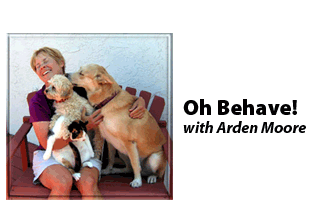 Known as America’s Pet Edu-Tainer, Arden unleashes her sage advice spiced with humor. She hosts the weekly OH BEHAVE! show on Pet Life Radio where she’s interviewed Rachael Ray, Jennifer Aniston, Betty White and now Sheryl Matthys too! Arden shares her California home with two dogs, two cats and an overworked vacuum cleaner.